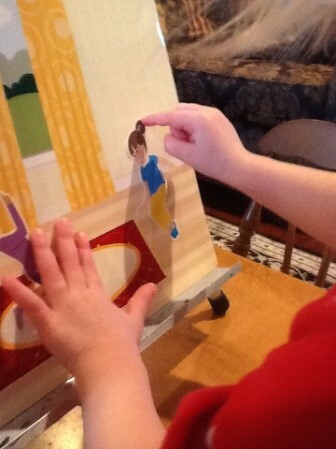 We all have students who have trouble with fine motor skills. Every year, it seems like more and more kids need help opening their snack or milk container, buttoning their coat, and holding a pencil. While some of these students receive services like occupational or physical therapy, there is limited funding to help general education preschool or kindergarteners with these issues. With Common Core Standards shaping the direction of our teaching, something must be done early on to help our students facing these challenges. The Hands First! Curriculum offers a solution to these problems. Principals, Superintendents, and Directors of Pupil Services support this curriculum as it is a Level 1 Response to Intervention Model and only takes 15 minutes daily for 4 months. Administrators also approve this program because it was written for use with common classroom materials without the need for additional supply purchases. Created by Professionals, used by teachers and parents alike, “Hands First!” is definitely worth checking out! Even if you have just one student who just can’t seem to grip that pencil correctly or zip up their jacket. Hands First for Learning accepts purchase orders!